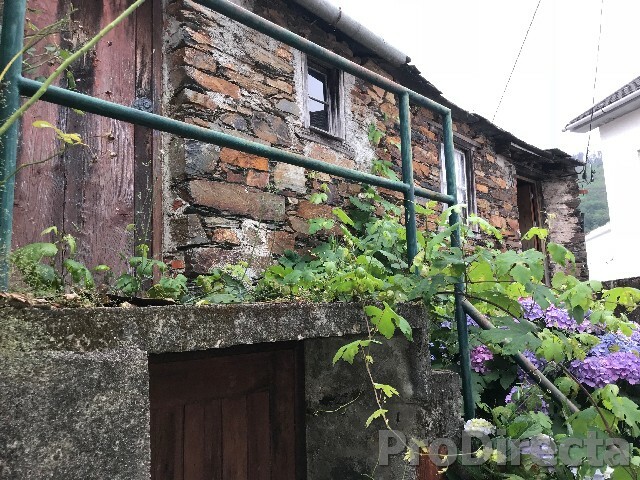 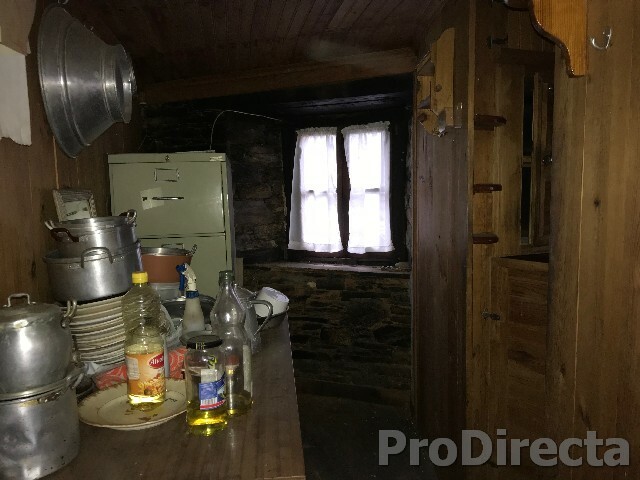 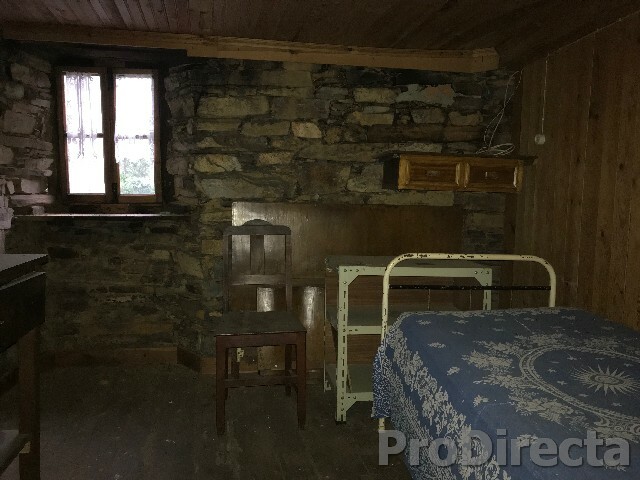 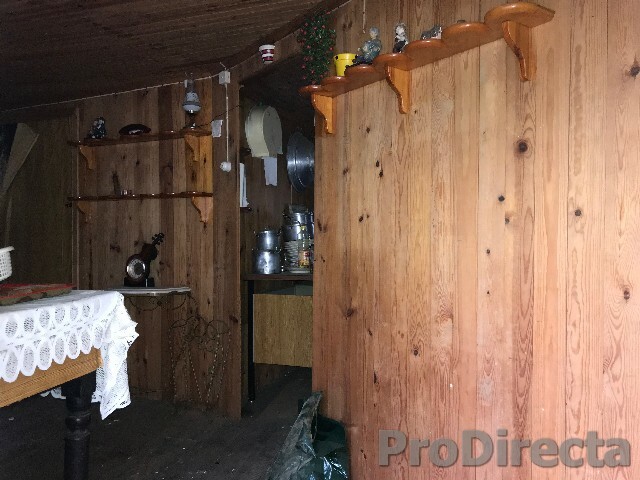 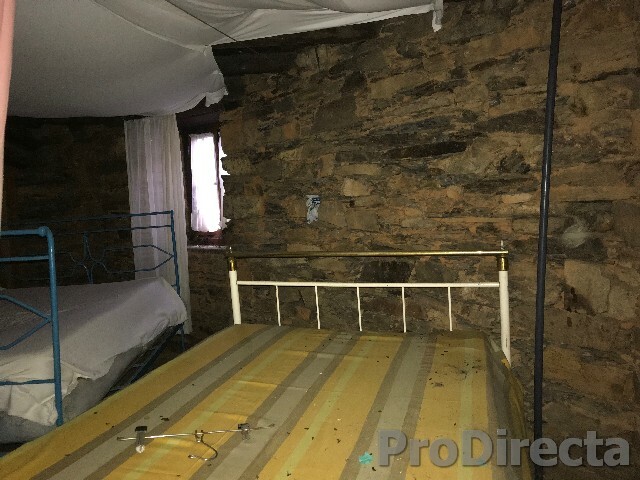 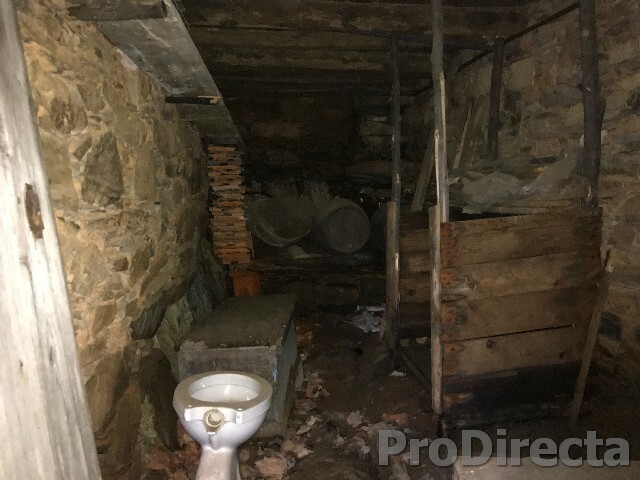 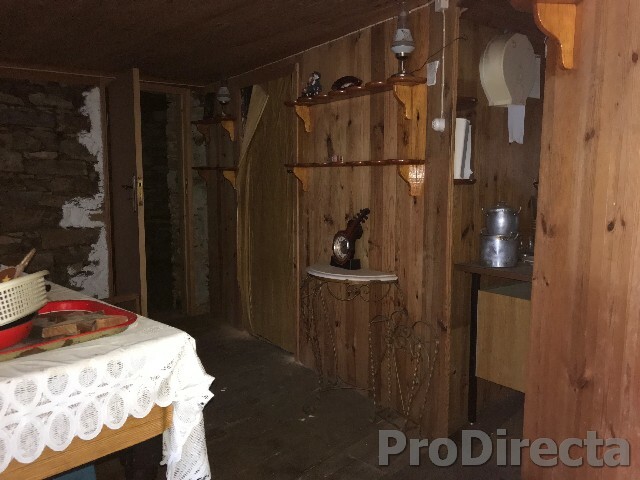 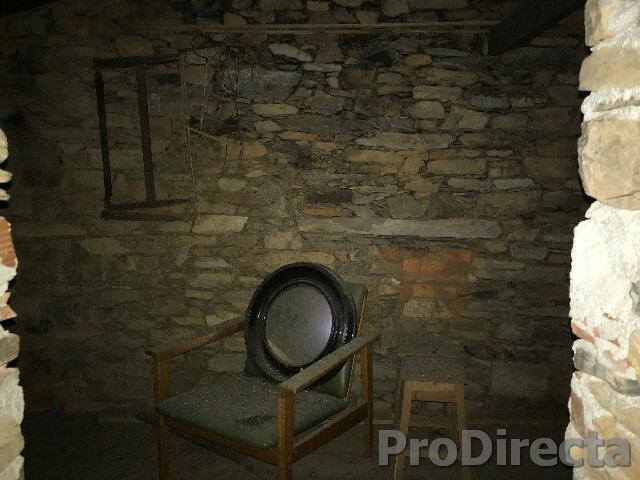 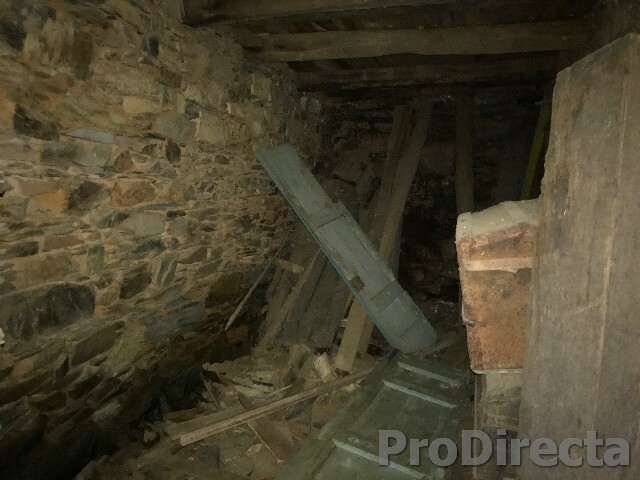 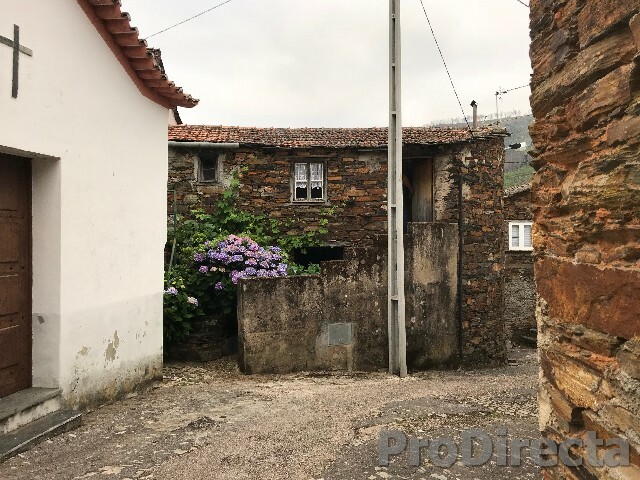 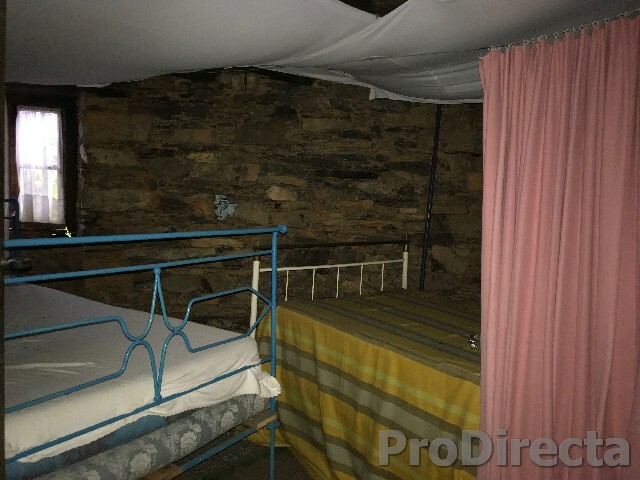 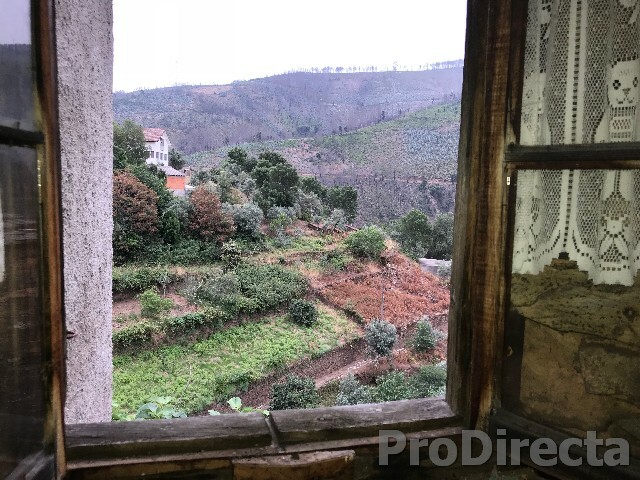 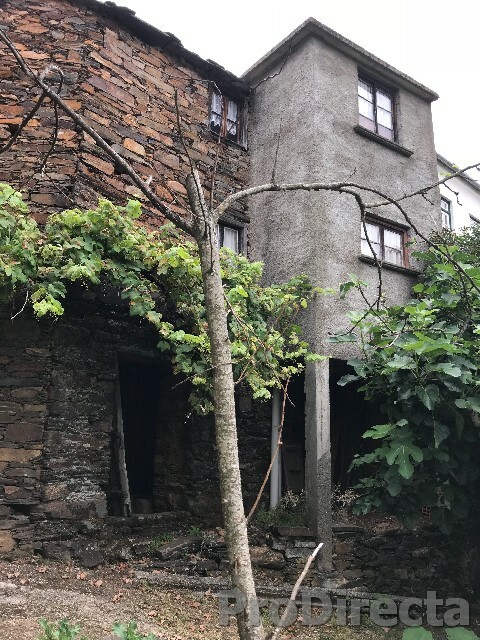 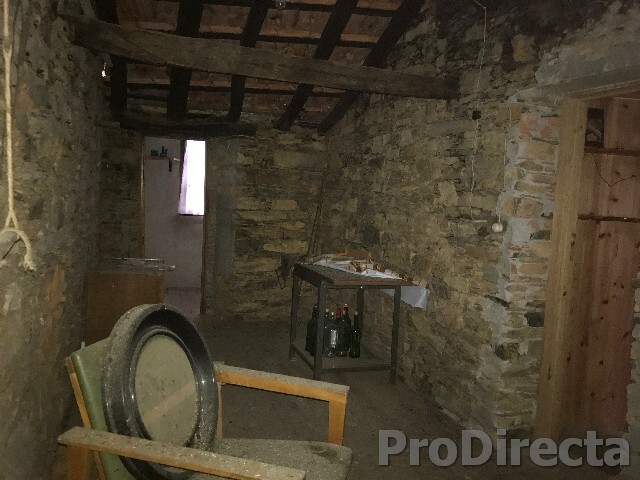 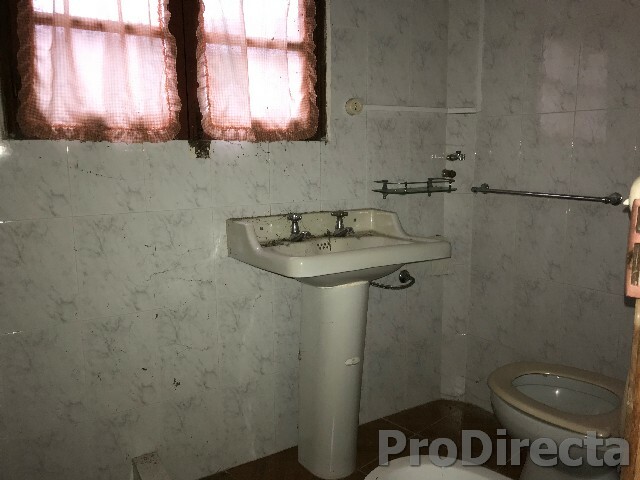 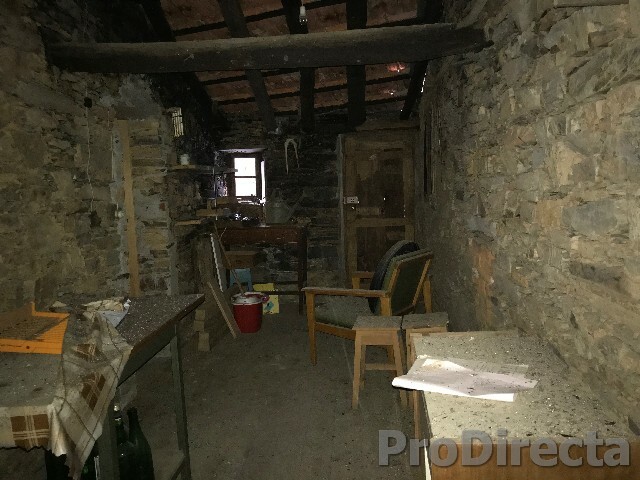 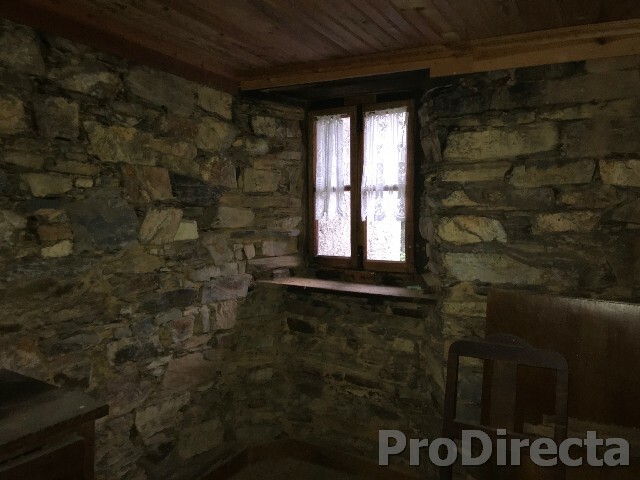 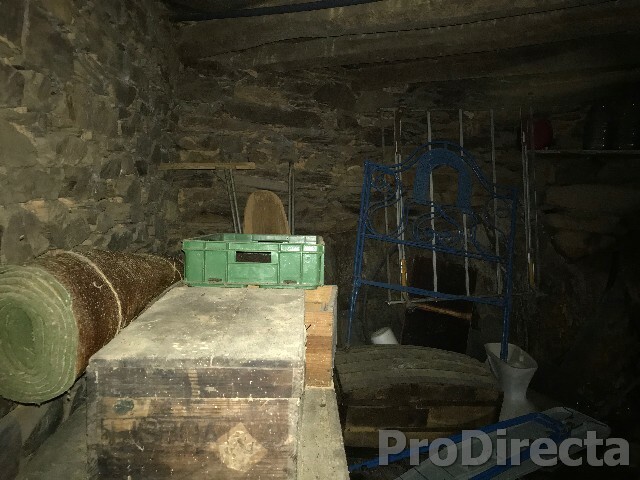 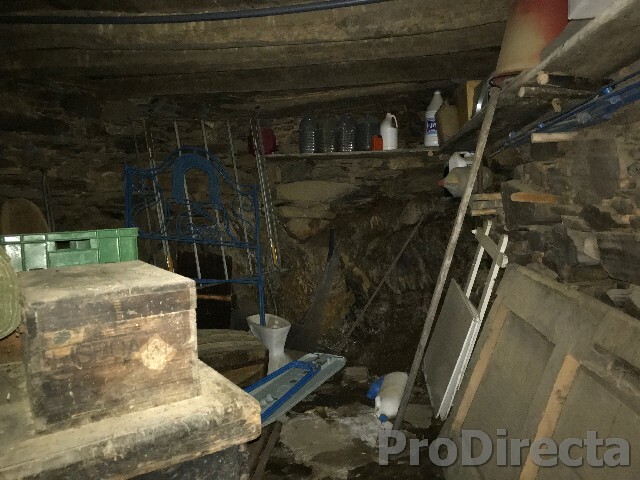 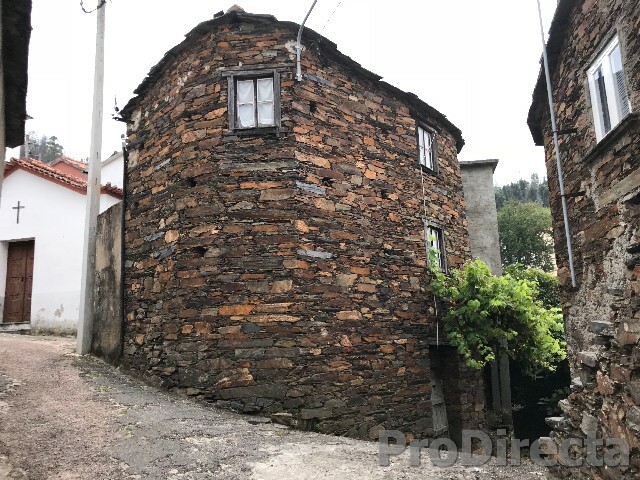 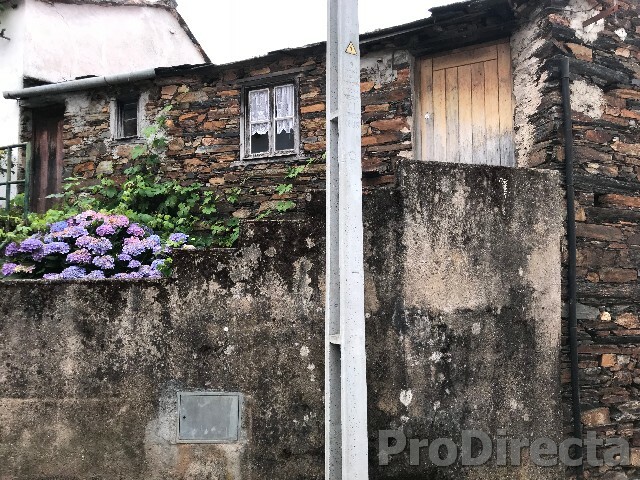 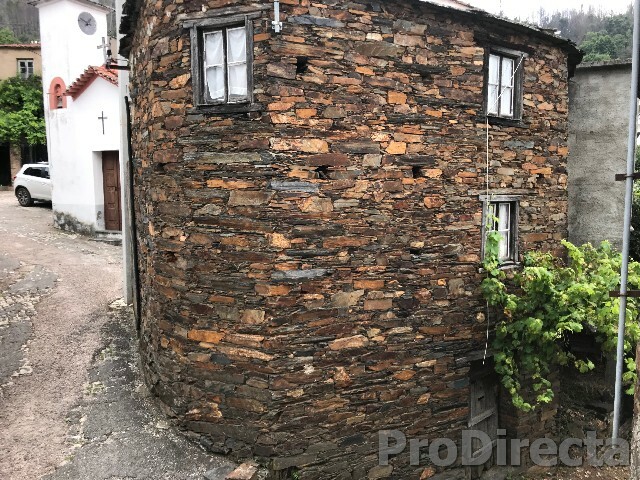 Very rustic village house overlooking the valley of the river Ceira, with recent made interiors in pine wood, located in the center and. 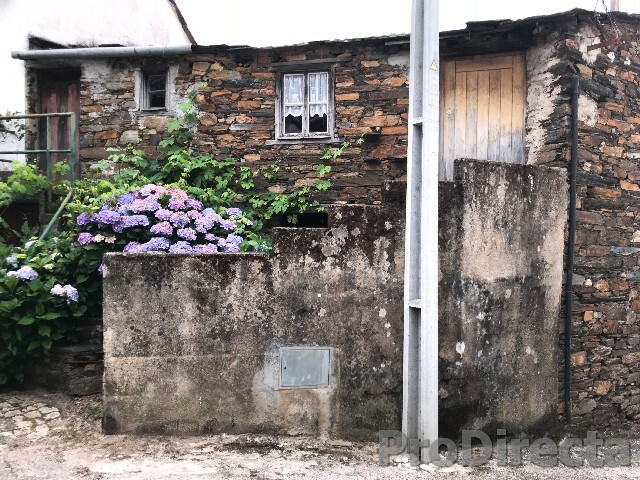 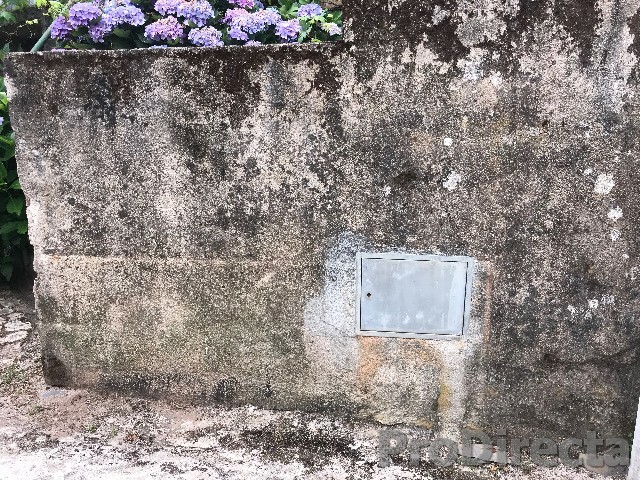 The entrance is flowered with a flowerbed, two flights of stairs to the last floor, and a door to the center to the 2nd floor in which there is a living room, to the center of two bedrooms one with a bathroom. 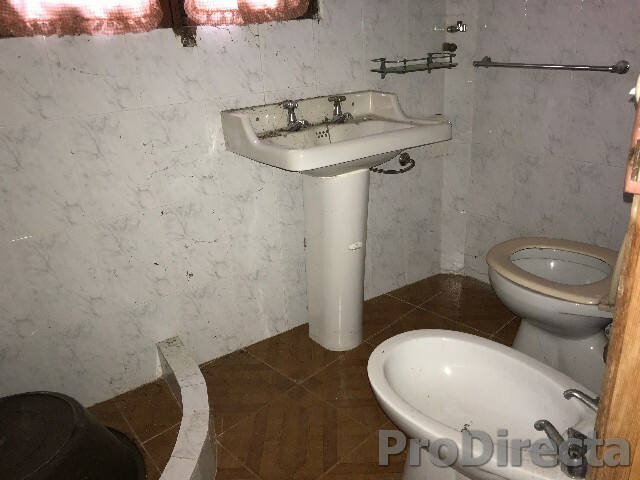 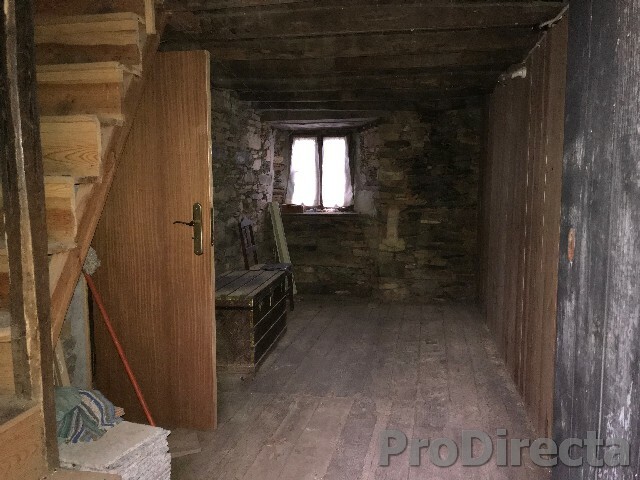 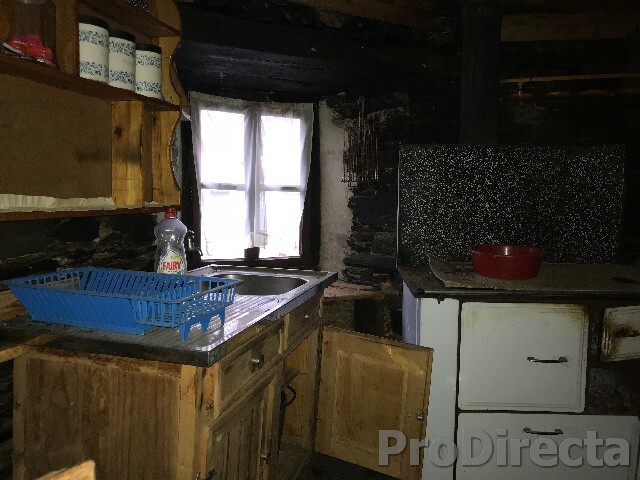 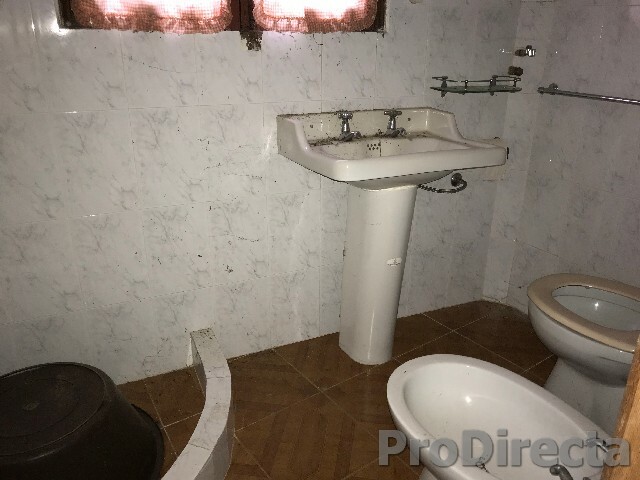 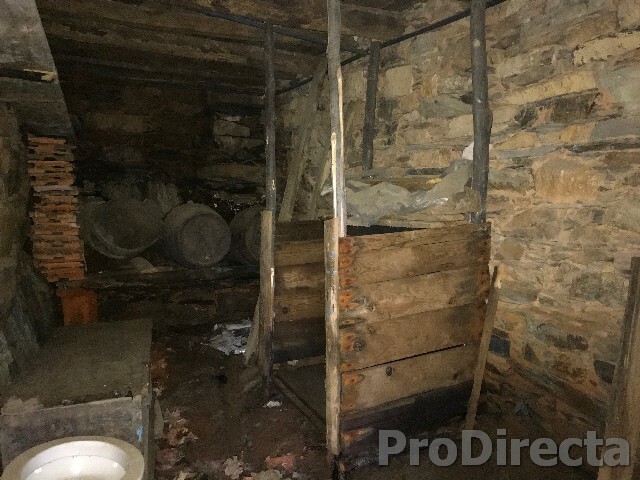 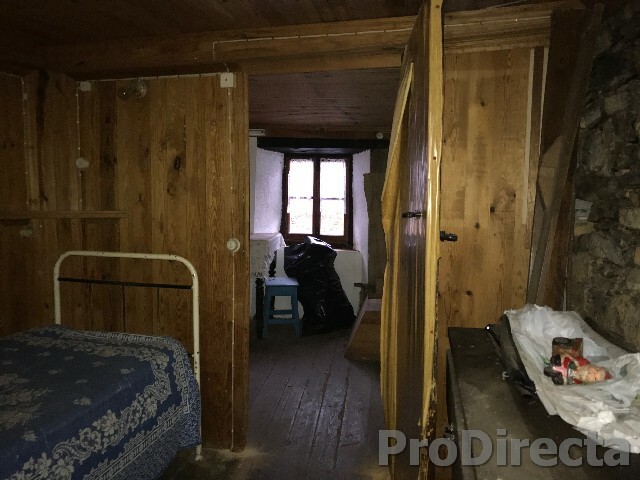 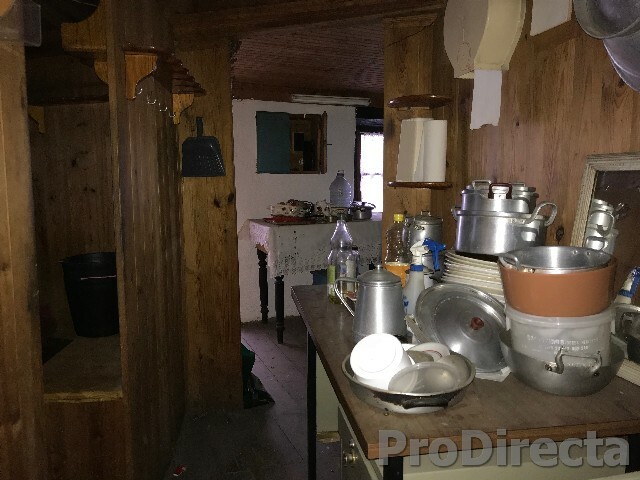 The upper floor, also provided with an interior staircase made of wood, is composed of kitchen, a bedroom and a small workshop, with area to be made yet another bathroom. 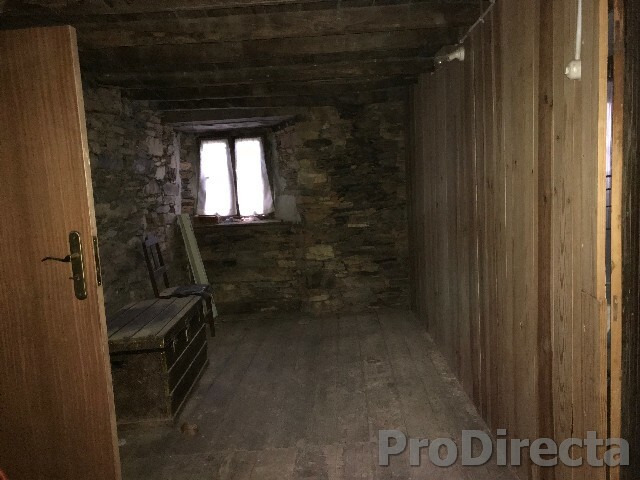 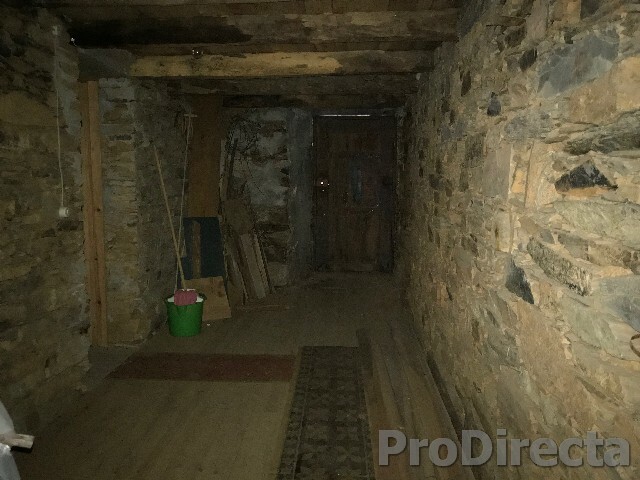 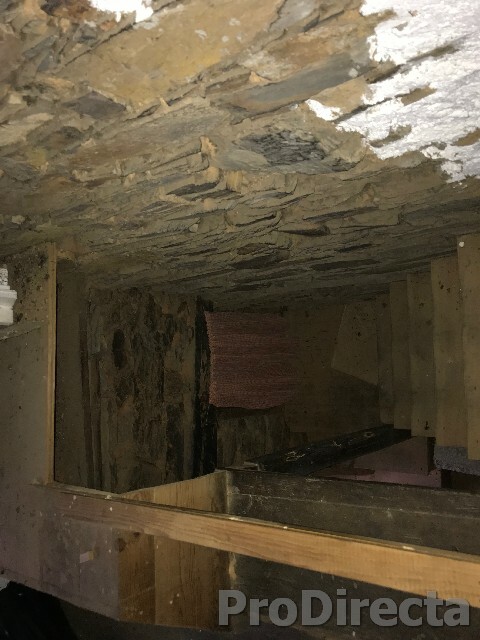 The lower floor, made up of three rooms, one of which was a cellar, and some for the animals. 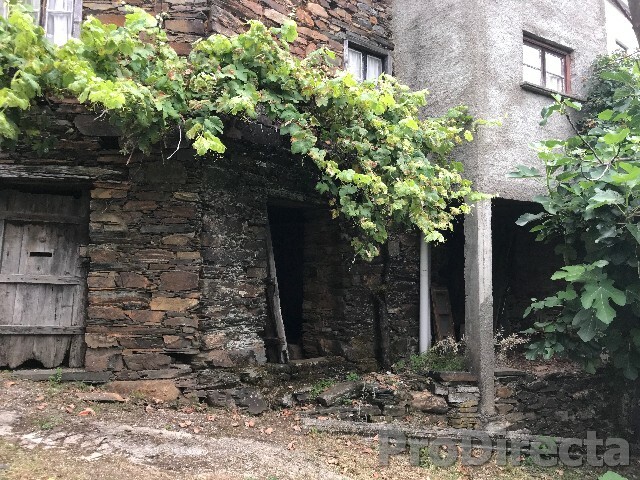 In front of the house a small nook that could be used as an outdoor patio, with views also for two more small farmland distanced from the house also included in the purchase.